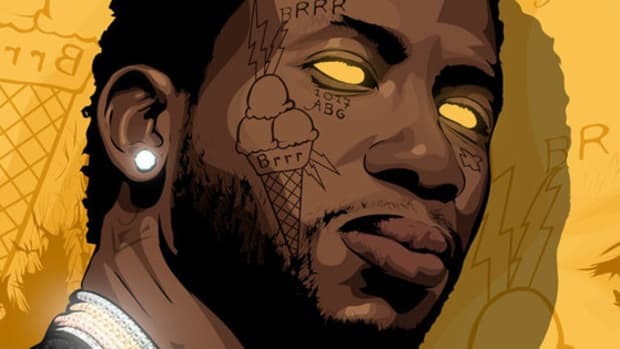 Few artists are as prolific as Gucci Mane, but even Gucci knows when it’s time to show some restraint. 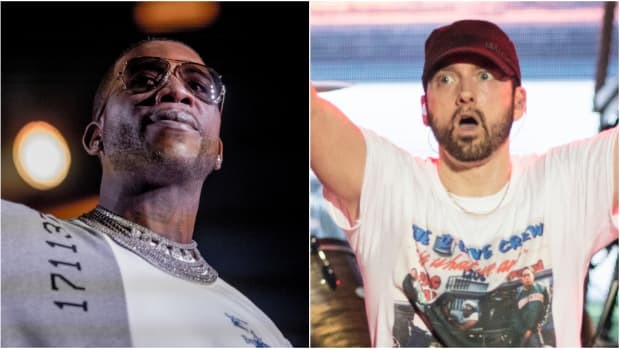 While premiering his new single “Kept Back,” featuring new school hero Lil Pump, Gucci revealed to Zane Lowe on Beats 1 on Apple Music that for his upcoming album Evil Genius, he’s sharpened his approach. 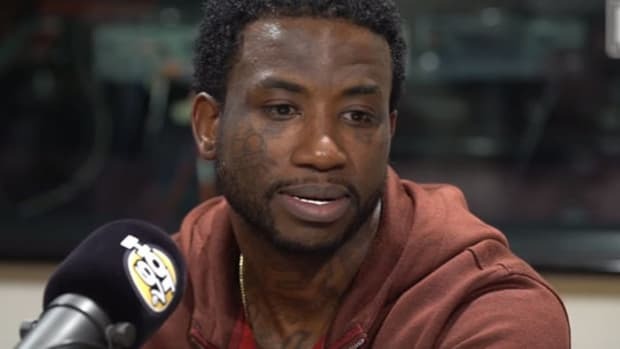 “I really just been compiling a bunch of songs,” Gucci Mane explained. “Listening to beats. 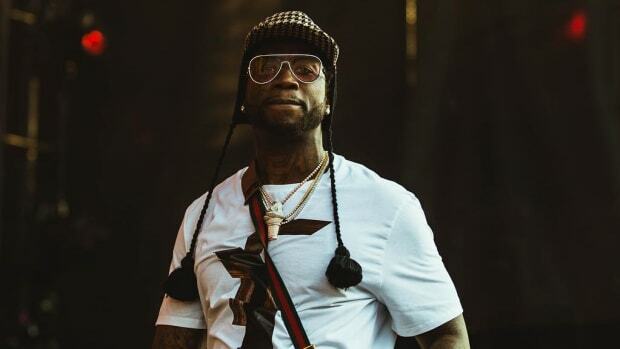 I went in with Metro, I did a bunch of songs with Southside. [Honorable] C.N.O.T.E. Just really wanted to just have a chance to almost make a mixtape worth of songs with all the producers that I like. I picked maybe like 60 or 70 songs. I usually just take 20 songs and put them out but this time I really recorded a bunch of songs and then picked through them…"
In an era where the album is becoming either a slapdash display or a tragically bloated streaming play, it’s refreshing to hear an OG admit the necessity of slowing down and delivering only top-tier material, especially when that same OG once promised to drop "a mixtape every other day." 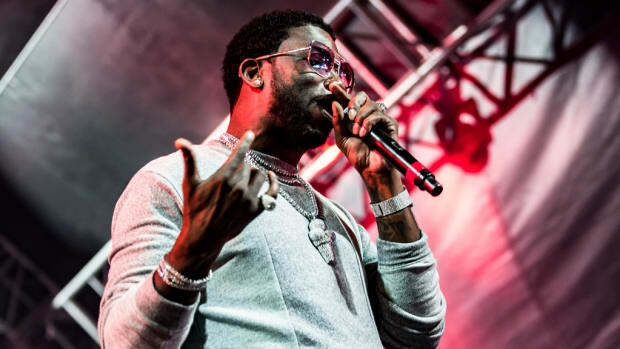 As a legacy act, Gucci Mane must know that his name affords him the luxury of dropping music people will undoubtedly press play on, regardless of the time put into it. 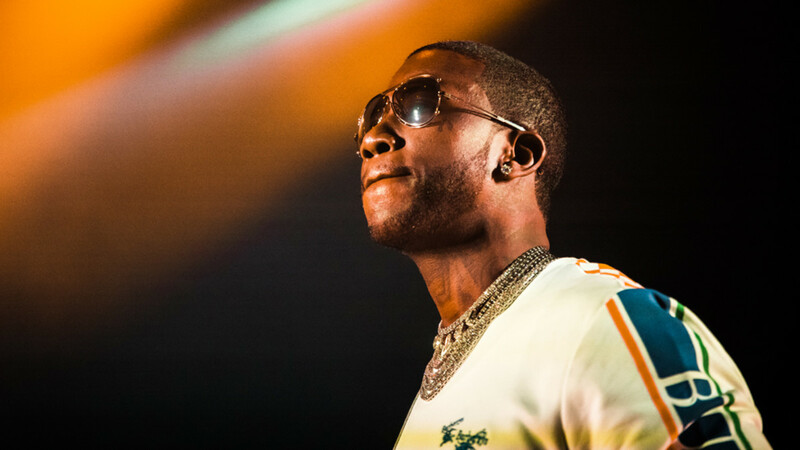 Hearing his desire to sidestep that privilege and pour over his tracklist to evolve as an artist is refreshing as it is unbelievable that we&apos;re eight months into 2018 and Gucci has yet to release a project. 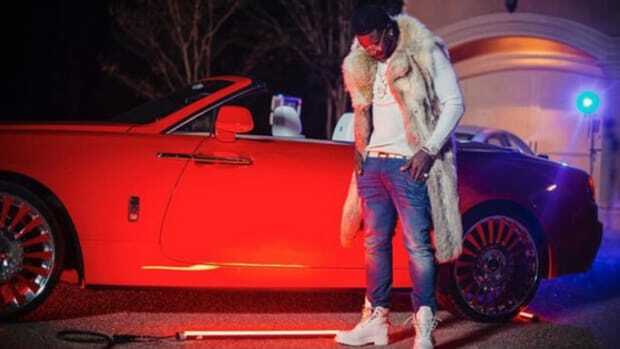 For those who can&apos;t wait until the release of Evil Genius, catch up with Gucci&apos;s last three full-length projects: Mr. Davis, El Gato: The Human Glacier with Southside, and Droptopwop with Metro Boomin, which was only 10 songs because Metro fell asleep. 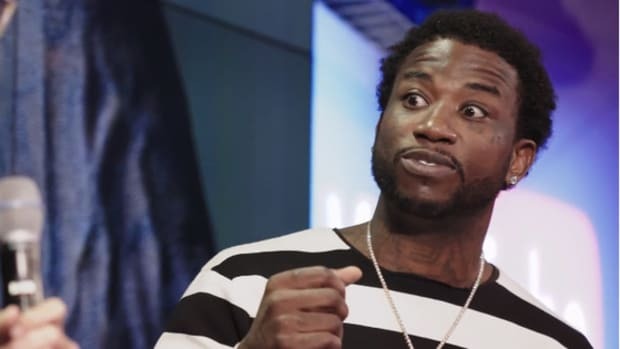 "I wasn't going to come out [of prison] and not be relevant. I refused to do that."